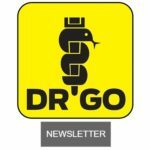 DRGO has long fought against those insulting, paternalistic directives. 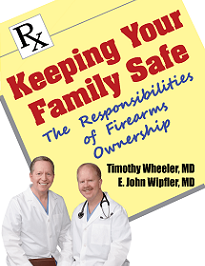 Legal, responsible gun ownership makes families safer, and there are a variety of ways to keep firearms safely depending on individual circumstances. The very act of physicians or staff quizzing people about that is an ethical violation of the special doctor-patient relationship. It contaminates the healing role with politics and misinformation. 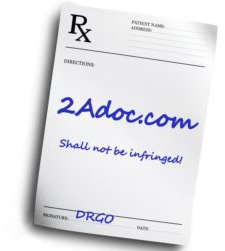 Documenting this has become standard, to the extent that now virtually every electronic medical record includes fields for gun ownership in its routine patient data. If answered, the information actually does go into your “permanent record”. Most physicians want nothing to do with such distractions from their proper role treating the medical problems patients present. The only reason to ask about weapons is when indications of potential danger to self or others are identified. That is extremely rare in most medical practices—even for psychiatrists, it is not typical . When it does occur, all means of doing harm have to be addressed, family must be involved, and occasionally it is necessary to commit an ill patient for more definitive psychiatric treatment until the risk is past. This is just another wedge in the door by progressive urban politicians toward stigmatizing gun ownership. If it makes gun owners think twice about having them, so much the better in these circles. If there is any glimmer of light in this, it may be because physicians fiercely resist anyone telling them how to practice. Despite having to follow mandates from insurers, hospitals, and states, this profession jealously guards its right to determine what constitutes professional practice. 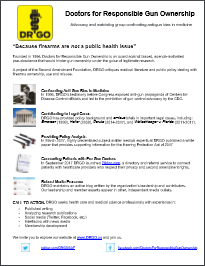 That was one (misguided) basis for organized medicine’s resistance to Florida’s Firearms Owner Privacy Act which forbade inquiries into gun ownership without clinical reason (i.e., potential dangerousness). The president of the Massachusetts Medical Society, undoubtedly a proponent of the anti-gun party line in medicine, didn’t really endorse the proposal. 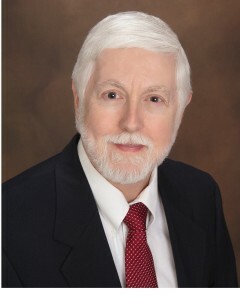 Dr. Alain A. Chaoui said “when appropriate, a physician, as part of a detailed conversation about medical history, has a right and responsibility to speak with patients about gun ownership, storage, and safety.” He left out the part limiting that to when potential danger is implied, but still asserted the physician’s “right and responsibility.” We’ll see whether medical societies stay that course or if it evolves into sheep-like collaboration with government diktat. 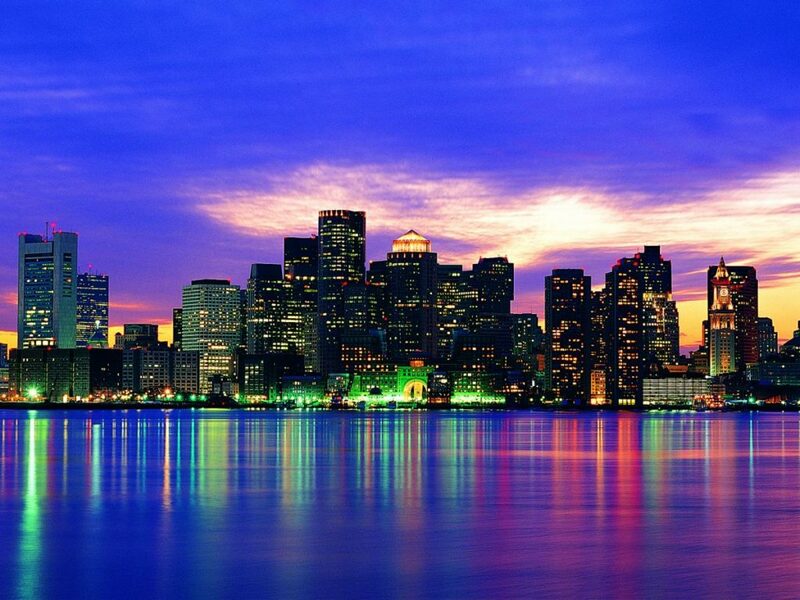 This is Trouble, my friends, with a capital T and that rhymes with B and that stands for Boston. The city once known as the Cradle of Liberty is becoming the oppressor.